Considering brand photos is a huge deal. Not many people are comfortable with the idea of standing in front of a camera. But getting your face out there, representing your business is critical. 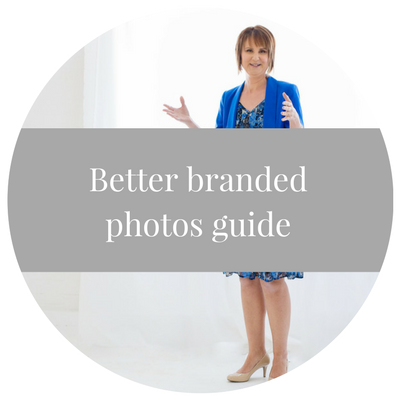 The 5 points in this guide dig a bit deeper to help you prepare for your brand photo shoot. The more prepared you are, the more relaxed you'll feel! 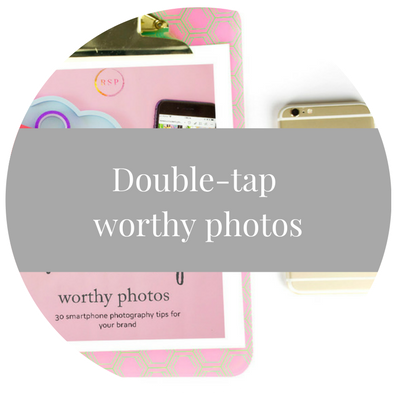 30 easy to appy tips to help sharpen your smartphone photography skills. 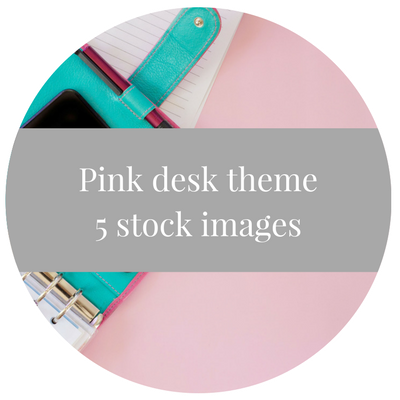 This guide has been developed to give you, or your team some advice about the ever pressing question 'what do I wear?'. 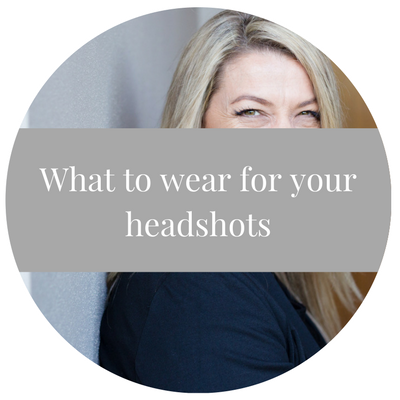 Covering both wardrobe, accessories, hair and makeup this guide will give you the confidence to prepare for your headshot photo shoot.